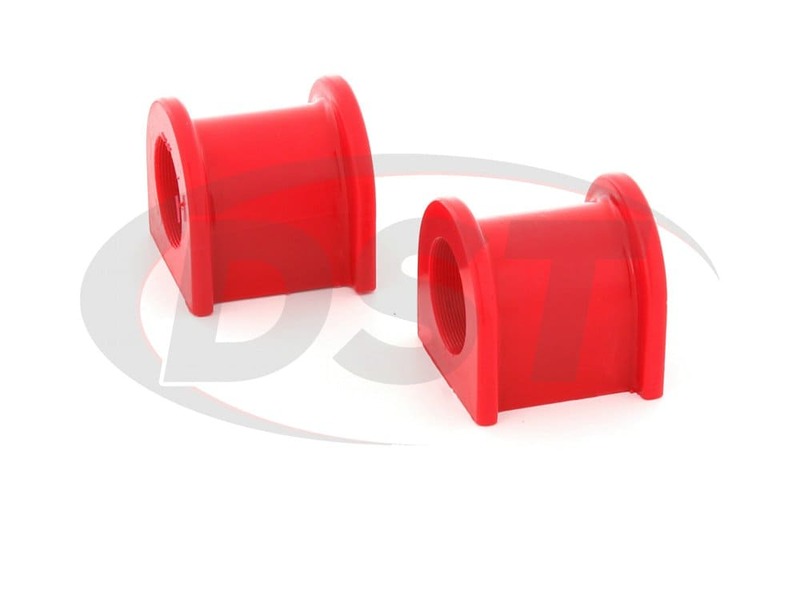 A Tacoma's sway bar is responsible for maintaining maximum tire contact with the road while turning and the sway bar bushings are responsible for holding the sway bar in place firmly. 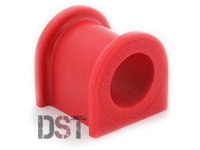 As your bushings are stretched and compressed, that soft rubber begins to distort, crack and rot away. 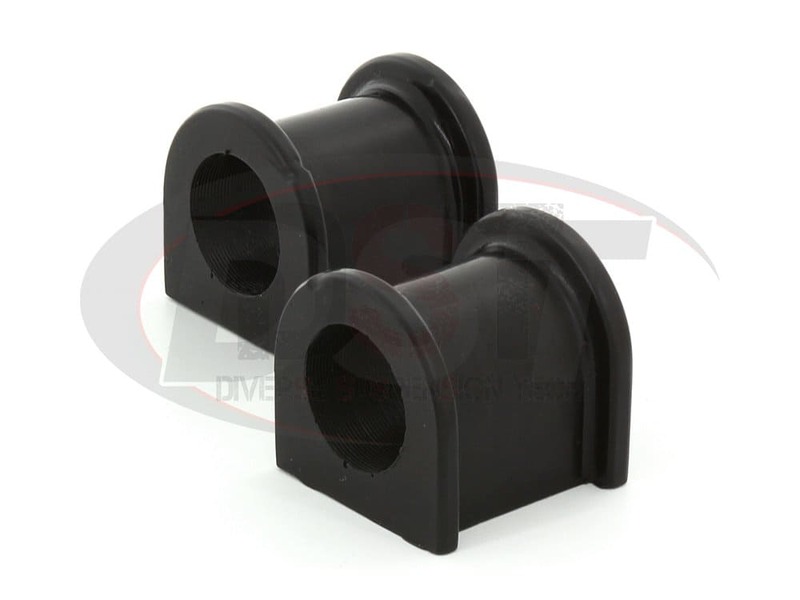 Having a sway bar bushing that is distorted or rotted causes extra movement in the sway bar, letting the sway bar flop around in the mounts. 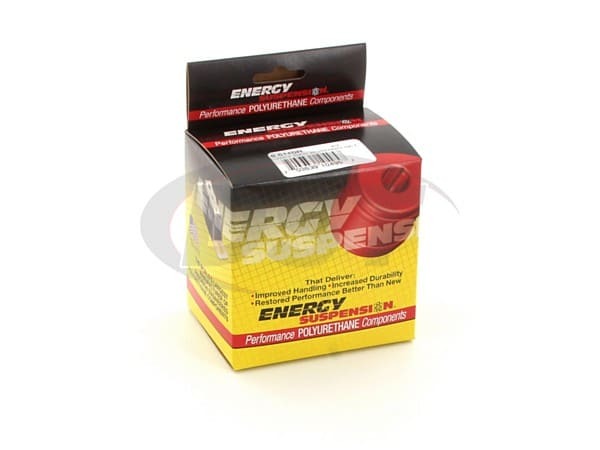 This can lead to uneven load distribution in your tires, a loss of full control while cornering, wearing the tires faster, and if those effects weren't bad enough, that flopping also leaves an annoying rattle. 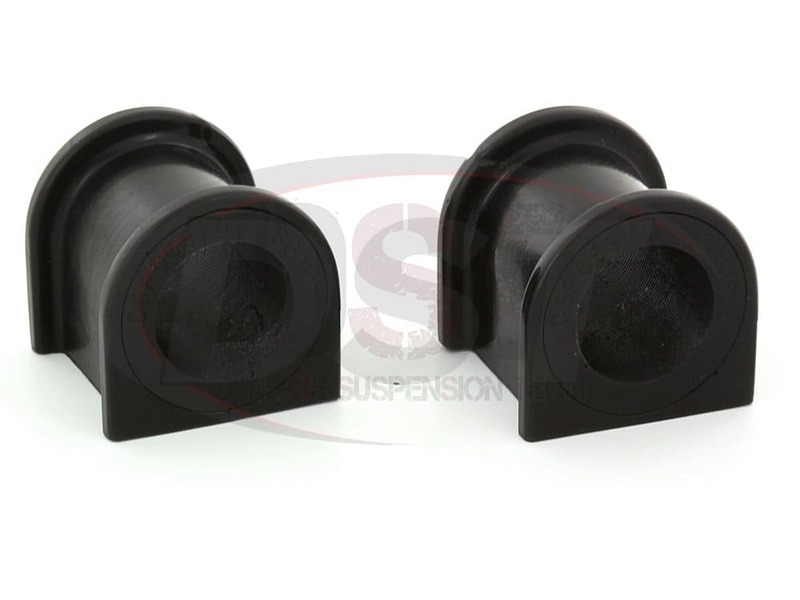 Energy Suspension's polyurethane sway bar bushings will eliminate that rattle and let your Tacoma perform better than new. 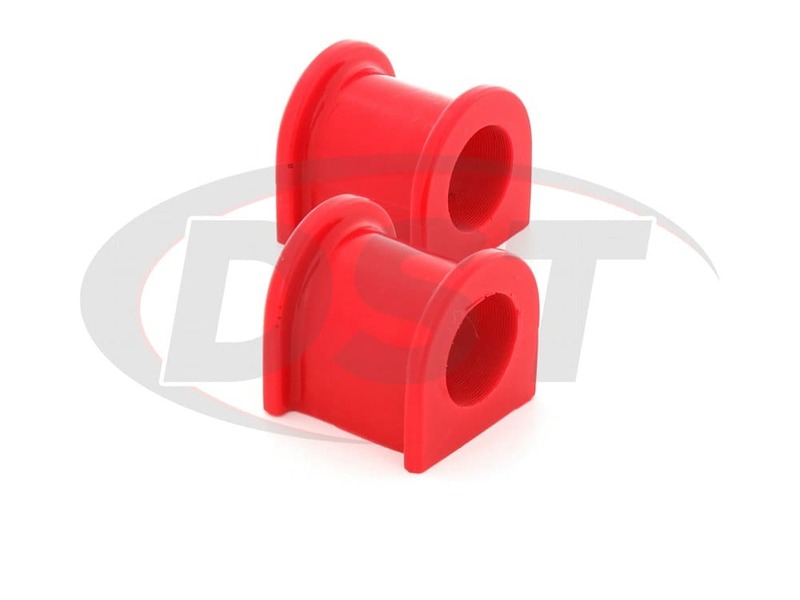 Energy's polyurethane bushings will effectively give your truck the performance of a larger sway bar. Bushings are holding up well. Installed them with included lubricant. No squeaking. 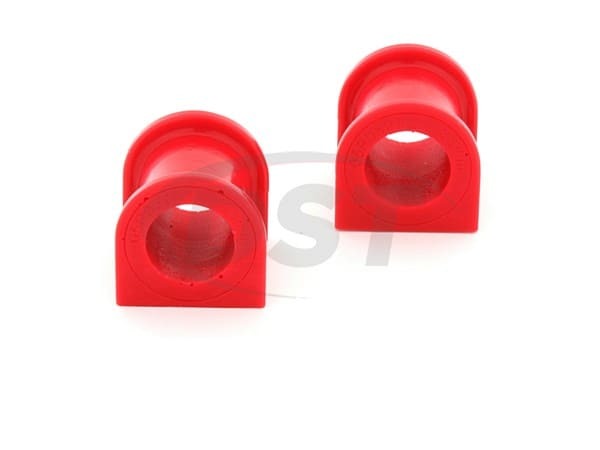 starstar_borderstar_borderstar_borderstar_border" Review 2 Years Later "
Bushings wore out in about a year, I had to remove them. Really helped with the roll when turning and after a year they are still working just fine.